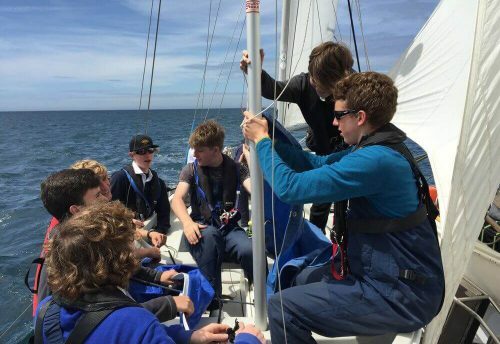 We are very grateful to The Worshipful Company of Shipwrights, who have awarded the RSP a very generous grant to support disadvantaged young people to sail with us. 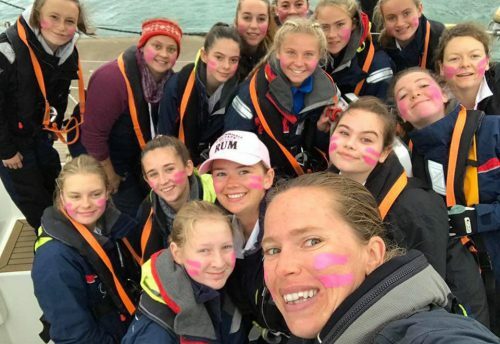 This grant will be put to very good use in the 2017 season, supporting people who may not otherwise be able to sail. 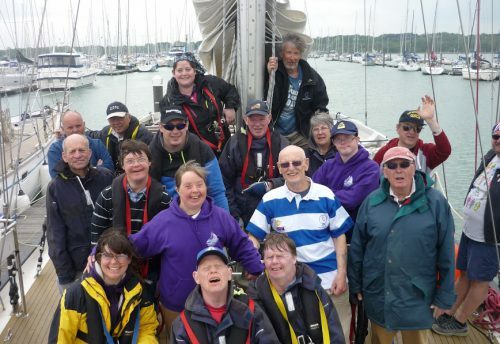 As a volunteer-based sail training charity we depend on the time and support of so many volunteers, but also on the financial support of donors such as the Worshipful Company of Shipwrights. We look forward to working with the representatives of the charity over the coming season in ensuring that the objectives of the grant are fulfilled.